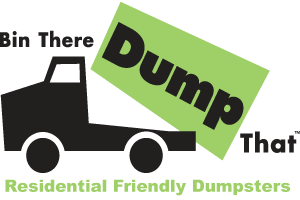 https://semichigan.bintheredumpthatusa.com/contactus	Bin There Dump That Southeast Michigan	https://semichigan.bintheredumpthatusa.com/img/franchisees/51.png	Contact us for more details. Bin There Dump That Southeast Michigan will be in touch soon. Bin There Dump That Southeast Michigan is locally owned and operated. Southeast Michigan - Ann Arbor, Brighton, Novi, Plymouth, Canton, Livonia, Farmington Hills, Bloomfield, Birmingham, Troy, Sterling Heights, Warren, Rochester, Pontiac, Howell.